We’re Upgrading from Speedy to Instant! If approved for a loan online, get your money instantly deposited to your debit card! Yep, you read that right – same day loans with instant funding. Use your car to get cash and keep driving when you apply for a title loan at your closest Speedy Cash store. At Speedy Cash we understand life can throw you a curve ball and put you in a situation where you need fast cash. If that situation does arise, know that you can rely on Speedy Cash if you need a payday loan to get you by until your next pay day, an installment loan to get you back on track, or a title loan to allow you to borrow a higher loan amount. Not only does Speedy Cash provide you loan options, but also the ability to apply for a loan using the option that is most convenient to you. You can apply for a loan by phone, online or apply at a nearby store. In times where it seems there are online data breaches everywhere, it is important to know that you are doing business with a company that values and protects your personal data. That’s why all of our processes run under a secure network. In fact, we have earned the McAfee® SECURE and the Norton Secured certifications on our webpage. Learn more about securing your data through our Security Center. We stand by our Speedy name by offering a loan application process that can be completed in as little as 30 minutes. No matter if you choose to apply for your loan online, in-store, through the mobile app or over the phone, our process is seamlessly integrated and as fast as possible. So the next time you need cash fast, think Speedy Cash. We provide free copying and faxing services for any of our Speedy Cash Customers with a current account in good standing. We also don’t charge any service fees for loading or withdrawing from an Opt+® account whether you use one of our conveniently located ATMs or utilize one of our representatives. Our staff welcome and offer these services for all Customers and invite you to start utilizing these free services the next time you visit us in-store! We are a business for people first and lending second. We understand the hardships experienced with an unexpected swing in income, and that’s why we have developed and stick to our seamless integration across all channels for our Speedy Cash Model. Whether you utilize us via the web, over the phone, through the mobile app, or in the store, you will receive the same helpful, courteous, and knowledgeable service available seven days a week to help you however we can. Speedy Cash also prides itself on the interpersonal relationships we share with our customers. Every Customer is greeted with a friendly-face and a familiar approach, because when it comes to finances, sometimes all you need is someone to tell you they can help when times get tough. Get money when you need it. We offer loan amounts from $50-$26,000, many of them offering cash upon approval, and have the knowledgeable staff to assist you in choosing the best loan option based on your needs. Whether you need a payday loan that you can pay off according to your pay schedule or would like to utilize an installment loan or line of credit loan option where you pay on the loan in increments over time, we could have the ideal solution for you. Give us a call, come on in, or click “apply now” to get cash as soon as tomorrow if approved. We comply with all federal, state, and municipal laws and regulations to ensure that we meet consumer lending needs. We are also proud members of the Community Financial Services Association (CFSA), following their guideline of best practices. The CFSA is the national payday loan trade association in the United States that aims to work with lenders and consumers to protect the rights and access to short-term credit. As members of this organization, we promise to uphold these guidelines. Speedy Cash believes in being more than just a short-term financial solution and wants to share resources and tips to help keep you moving forward. 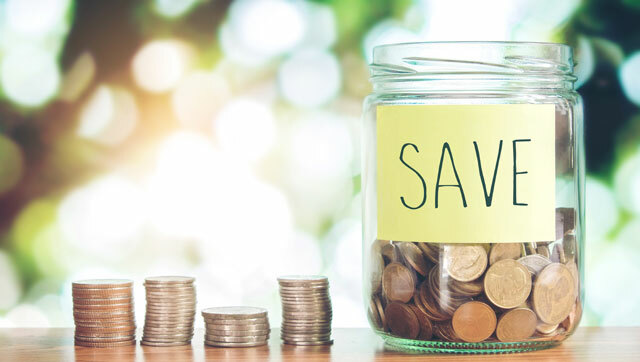 That’s why we’ve created and compiled articles identifying ways to save money, overcome debt, secure your personal data online, and so much more. 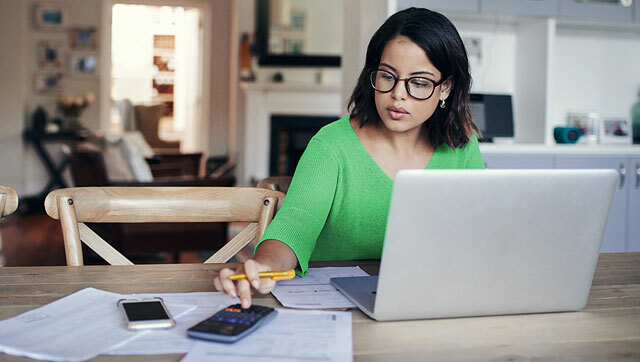 Check out a few of our featured articles below or go to our Resources page now to see the latest financial tips from your friends at Speedy Cash!